[PC] Halo | Kippykip Forums! 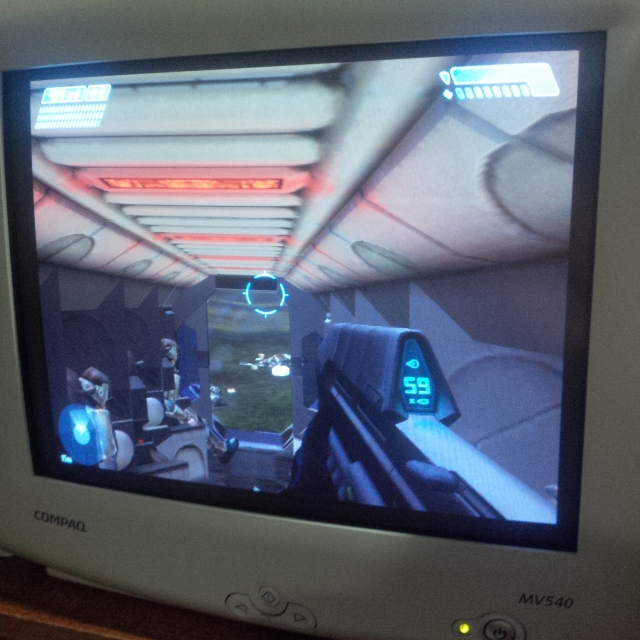 This is the original release of Halo for Microsoft Windows. Also nicknamed Halo CE. It's a rip of my own CD with the serial included. Alternatively there's a crapload of serials on this thread. I also included the official 1.10 patch to remove the SafeDisc DRM and the CD check.